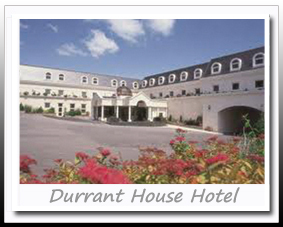 A magnificent 3* hotel set in the heart of North Devon, The Durrant House is a wonderful location for a memorable break. All of the 125 bedrooms have en-suite facilities and the lift serves all floors. The hotel uses locally sourced produce which its team of chefs craft into mouth-watering meals.